National & International Specialty Organizations: affiliated organizations that are dedicated to one particular species or aspect of aviculture and have national or international memberships. The Specialty Organizations are overseen by the Specialty Organizations Director, who serves on the AFA Board of Directors. To qualify as a Specialty, the organization must also be nonprofit or not-for-profit (but not necessarily 501(c)(3)) and must agree to and follow the principles and mission statement of the AFA. 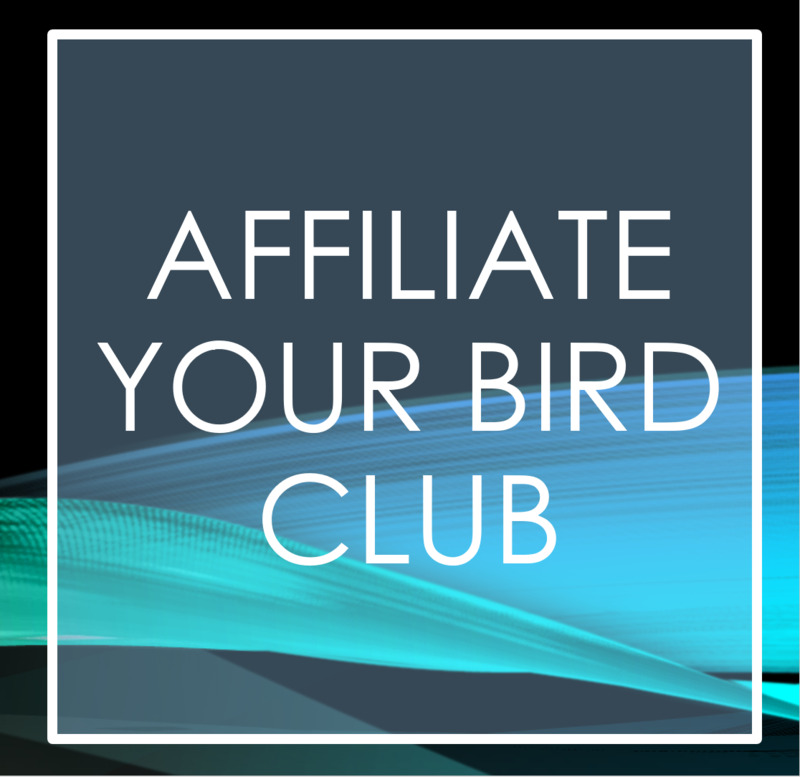 Regional Member Clubs: The American Federation of Aviculture is divided geographically into 11 distinct regions. Each region is headed by a Regional Director who serves on the AFA Board of Directors. Each State in the region is headed by a State Coordinator. AFA Delegate 1 name for your org.